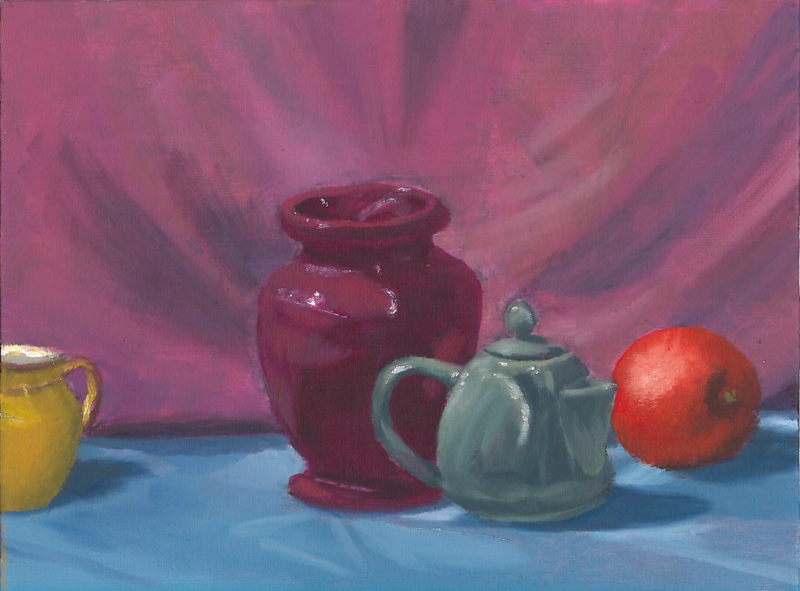 Here's another painting from my class at the Worcester Art Museum. I hope to have the next page availible as soon as possible. I wanted to give a shout out to another helpful organization, the Addiction Resource. I will be going to table at The Steampunk Charity Bazaar in Boxborough on December 10th. I have a costume I made for that event that I wore at Rhode Island Comic Con.